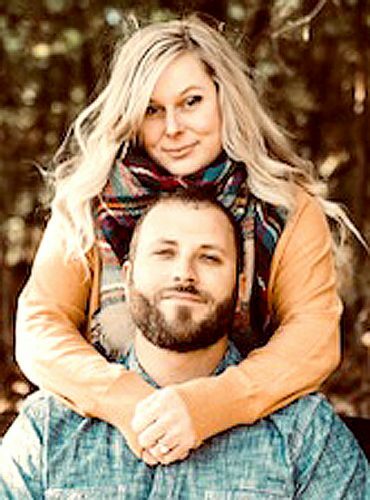 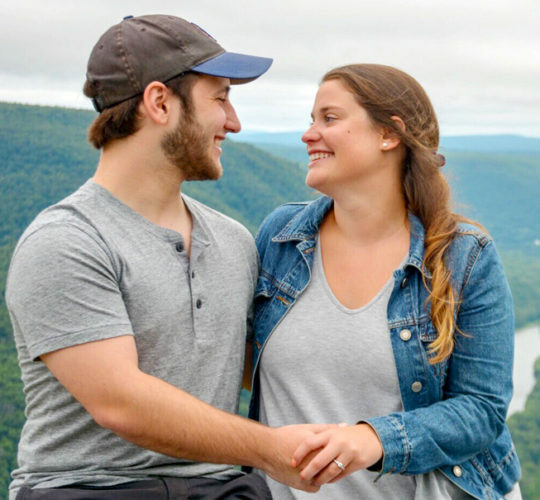 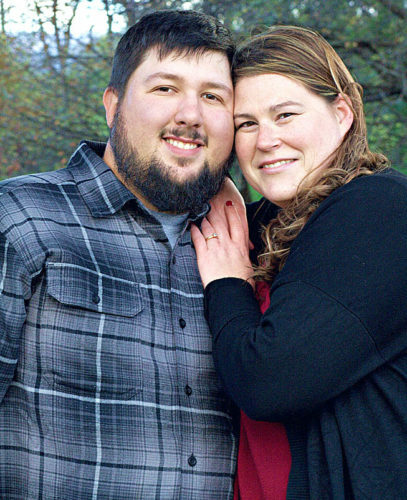 Mr. and Mrs. Shaun Sholder of Limoges, France announce the engagement of their daughter, Cristin Alyssa Sholder, to Brandon Michael Martin, son of Bonita Martindale and Eric Martindale of Sunbury, Ohio. 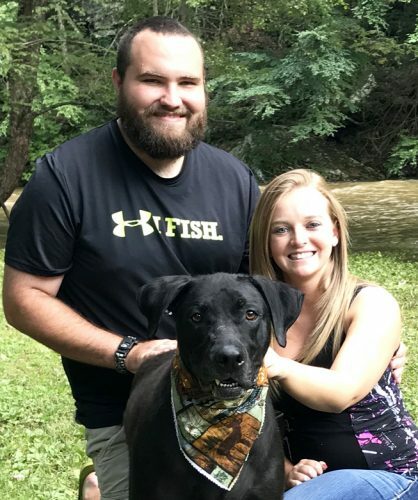 Cristin is a graduate of Ohio State University and Johnson & Wales University and works as a sales representative at Chefs’ Warehouse in Columbus, Ohio. 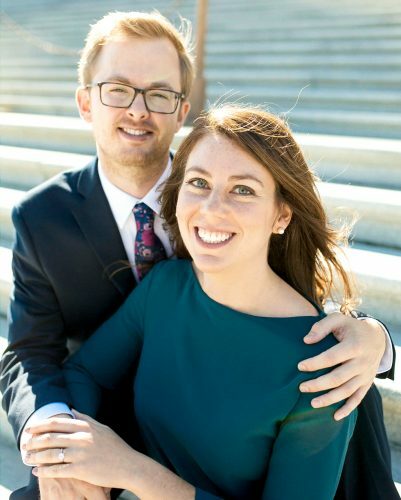 Brandon is also a graduate of Ohio State University and works at IGS Energy as a logistic analyst. 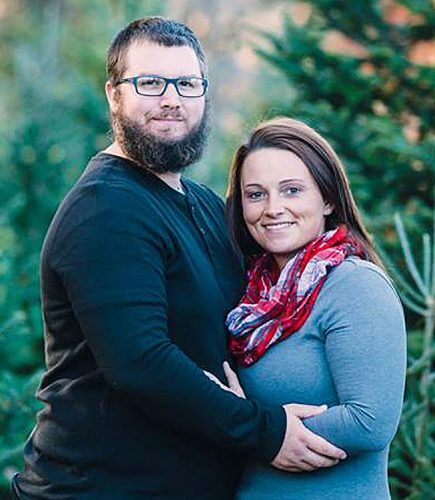 The couple will be getting married in September 2017 in Jersey Shore.